When the time comes for you to utilize your Long Term Care Insurance you’ll want to choose a home healthcare provider that has more than experience on it’s side. By choosing CareGivers of America you are selecting a company that works closely with Long Term Care Insurance carriers as well as countless Case Management companies. In fact, CareGivers of America is a preferred provider for many insurance companies. 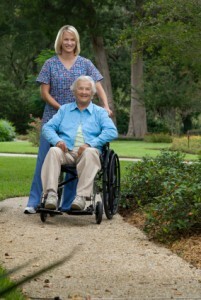 In addition to accepting assignment of benefits we provide free home care assessments. Furthermore, we complete and submit all the necessary claim paperwork so that you don’t have to.